Bargaining/Negotiation scenarios — bargaining a deal with your vendors, negotiating an exit price for your startup, negotiating the salary with a high value hire for your company etc. Fighting in lawsuits — fighting against false accusations made against you by your competitors, vendors, customers etc, filing a lawsuit against people who violated contracts with you etc. Managing a high impact and high velocity team for your company — how to ensure your business has the right corporate governance? where everybody works as a team and works towards maximizing results for the company without internal politics creeping up? etc..
Information Dis-symmetry is a situation when you as an agent do not know all the information that other agents in the system you are interacting with have. For example, let’s say you are trying to buy a used car in the market from a typical used car salesman and there are many like him in your city. 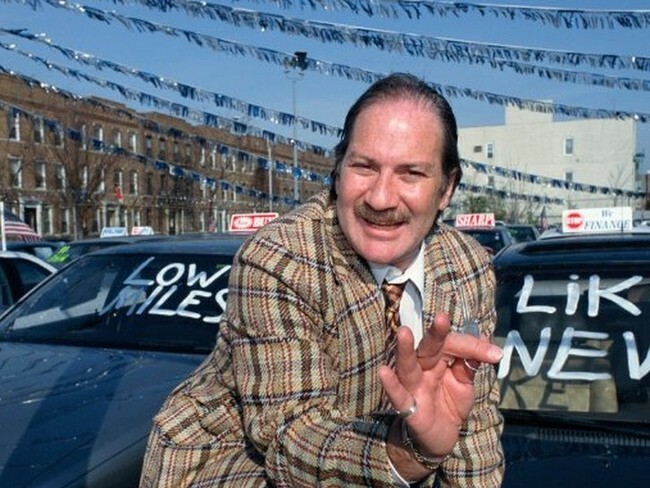 Most of the used car salesman know the trick that they only have to present a “spick and span” car to you to convince you that the car is in a perfect condition. In other words, a “spick and span” car works as a signaling device to tell you that the car is in great condition although the underlying mechanical conditions can be horrible. The fact that underlying mechanical condition is “horrible” is most likely only known to the smart salesman and you as a buyer is in complete darkness. This scenario is called “Information Dis-symmetry”, sometimes also referred as “Strategic Uncertainty”. Defining the game as accurately as possible in terms of 1) agents 2) actions available with the agents 3) information available with the agents 4) pay-offs expected by each agent. Converting all games that are simultaneous in nature to sequential games. Converting all sequential games into sequential games of perfect information. Solving the decision tree by using backward induction. The above listing requires further expansion into what are sequential games? what are simultaneous games? and what are simultaneous games with perfect information? etc. I won’t go into deeper definition of them in this particular post but will give you a quick information here.. Simultaneous games — A game like “rock, paper and scissors” is a simultaneous game or another famous example is “Monty Hall problem” — game show where you have to chose one of three doors where there is a car behind one of the doors and goat in the other two. You get to take home the car if you choose the right door. So, in games of this nature, you can only be right in certain number of times given to the probability underlying the game. In essence, in business you should try to avoid games of simultaneous nature as the success can only be a probability. Which goes back to our point 2 — convert simultaneous games into sequential games. a) Sequential games with imperfect information — poker is an example of such a game wherein you can definitely observe the moves made by other agents and so can other agents about your moves but you don’t know all the “information” or cards held by the agents or present in table. This adds risk into your decision making and which is why poker is such a nerve wracking high stakes game. In such games, there is no clear first or second mover advantage and win/loss is still a game of probability just like in simultaneous games. However, the game play is still better than simultaneous games as you as an agent have the ability to recover from a bad move. This brings us to our third point why we need to convert sequential games with imperfect information into sequential games with perfect information. Finally, the last step of resolving the sequential games through backward induction is a popular technique that is used in computer science quite a lot. Once you have converted your business scenario or game into a decision tree, it just becomes a matter of finding the best final nodes you want to achieve and working backwards on the action steps that can take you there. Here is a quick video to describe how to use it. Huzzza!! let me know your thoughts on what was clear and not clear in the above post. The above post is in no way exhaustive to solve all the complex problems/games that happens in the real world. However, it does serve as a template to approach these problems and arrive at best possible solutions. Hope you enjoyed it.